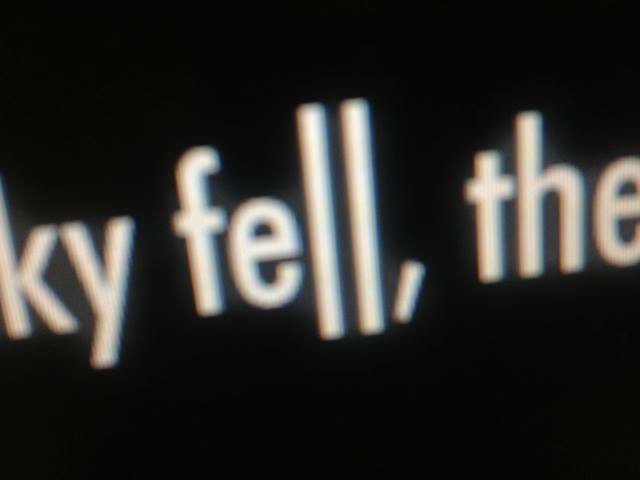 What was once “sky fell, the,” is now a full sentence. “That day our sky fell, the heavens split to create new skies.” In the back of my mind, I’m still thinking, “nah, it’s… probably another game from Project Aces, like Sky Crawlers or something.” But with talk of skies falling and the heavens and it splitting, I can’t help but think that this is definitely a new Ace Combat game. This entry was posted in Gaming News and tagged AC04, AC5, AC6, ace combat, Ace Combat 04, ace combat 5, Ace Combat 6, namco, Namco Bandai, project aces, Strangereal, Ulysses Meteor on July 12, 2013 by Steven T.. Here we go again! Two weeks ago, Namco Bandai teased the Ace Combat crowd with an imaged emblazoned with the Project Aces logo. Now, we have a very up-close shot of what appears to be dialogue from this new game, posted on Namco’s own Ace Combat fanpage. 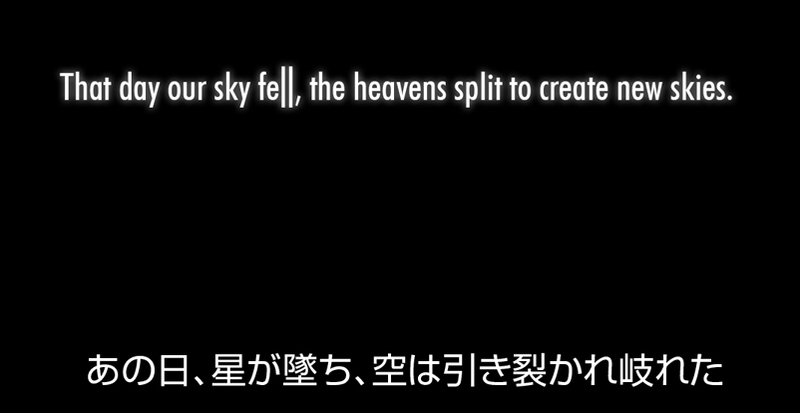 While it’s partially shown, we can assume that the first word is “sky.” So, “sky fell, the”. What could this be alluding to? This entry was posted in Gaming News and tagged ace combat, Ace Combat 04, ace combat 5, Ace Combat 6, Namco Bandai, project aces, sky fell, Strangereal on July 11, 2013 by Steven T..
Is Namco Bandai Teasing A New Ace Combat? Over the weekend, the official Ace Combat fan page (which is run by Namco) updated its facebook page with images of what looks to be a new Ace Combat game. 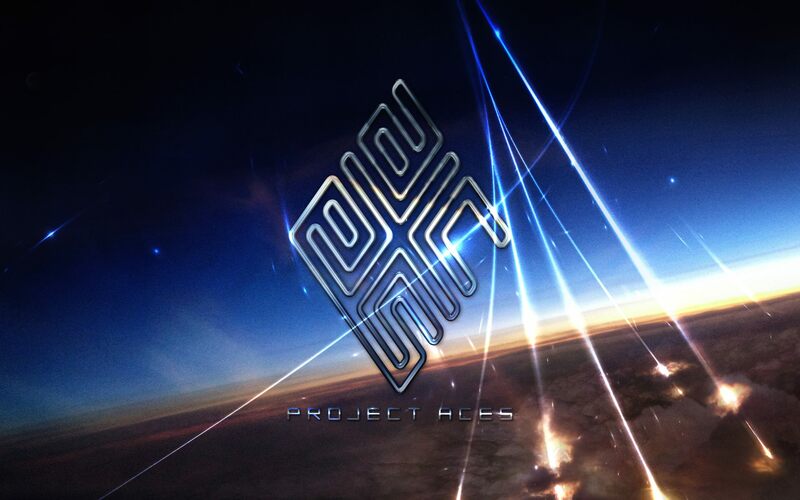 Project Aces is the dev team at Namco responsible for the Ace Combat games. The Facebook page’s primary promotion was for Ace Combat: Assault Horizon, with the last update related to that game posted on January 31 of this year. 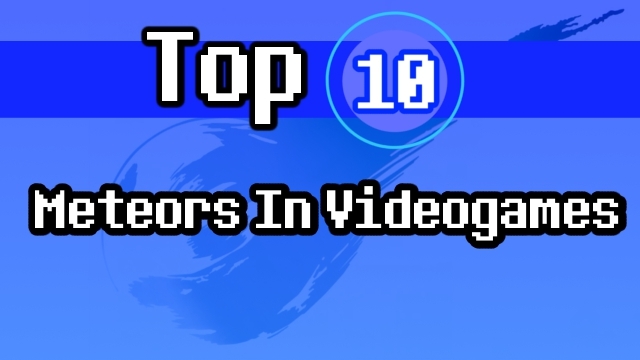 This entry was posted in Gaming News and tagged ace combat, Ace Combat 04, ace combat 5, Ace Combat 6, Fires of Liberation, namco, Namco Bandai, project aces, Shattered Skies, The Belkan War, the unsung war on June 24, 2013 by Steven T..